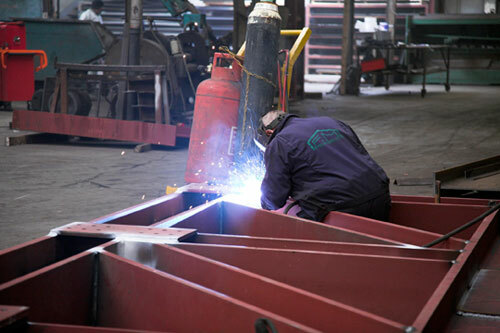 F&M Whelan Steel Engineering specialises in steel. 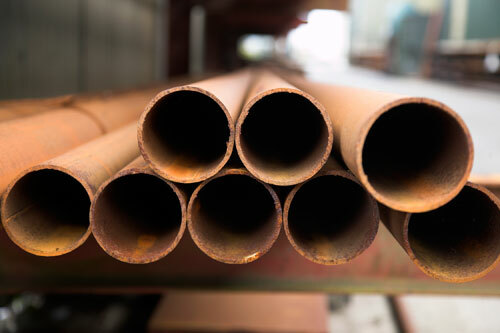 Having worked with steel for over two decades no job is too complex. 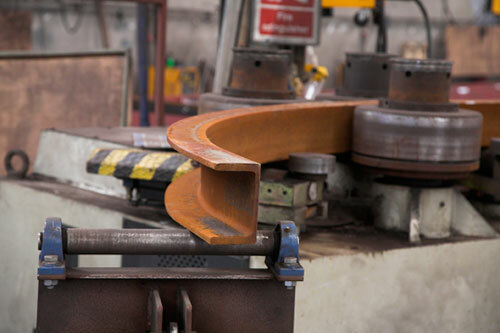 In fact, we pride ourselves on our ability to continuously win and deliver curved steel and other complex and challenging structures. 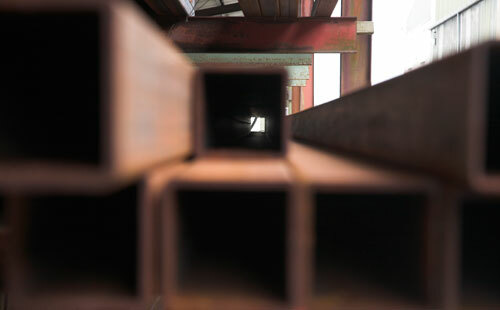 Our facilities, experience and skill allow us to offer our clients a solution for all their steel construction requirements. 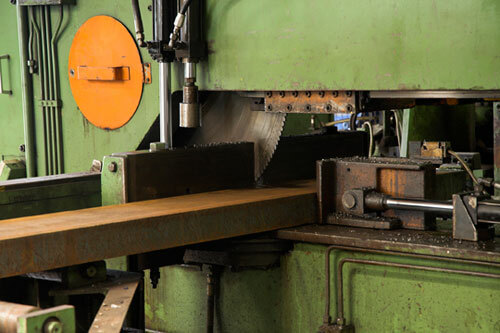 Steel Finishes including shot blasting, priming, finish coat painting, galvanizing & intumescent painting. Over the past 25 years we have built up a vast portfolio of varied works. 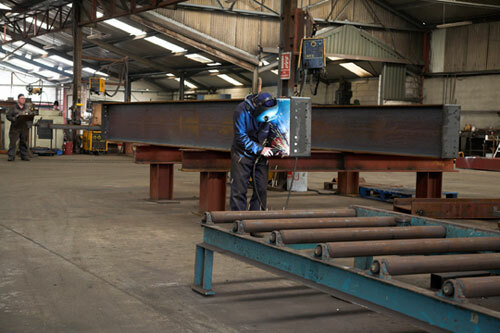 These involve the fabrication and erection of steel for large industrial units, pharmaceutical plants, food manufacturing plants, hotel & leisure facilities, health care facilities, retail and public sector projects.